Quarried green marble companion urn. 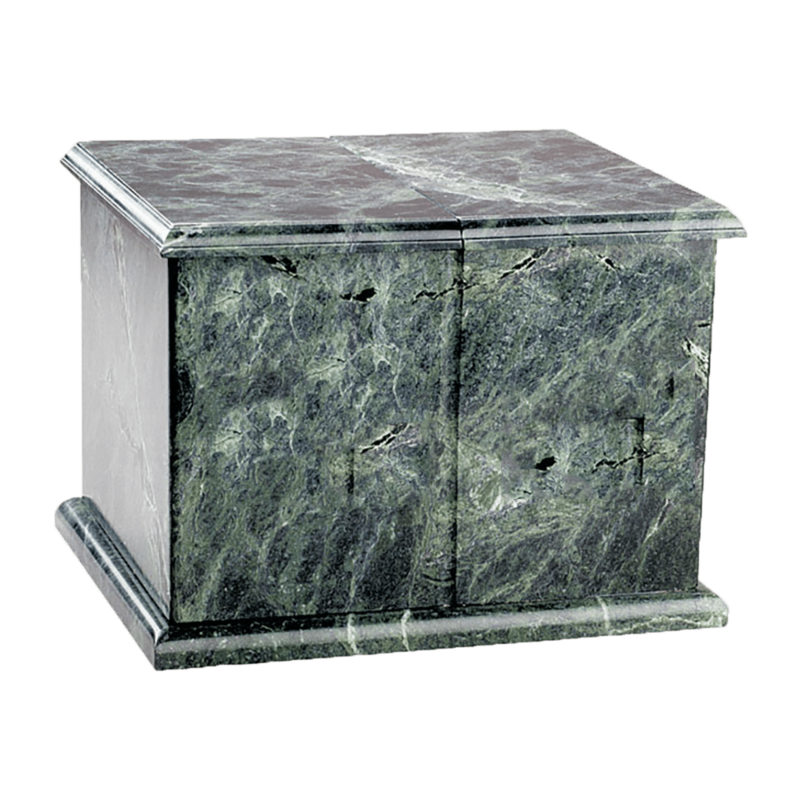 Natural quarried marble urn with beautiful veining. 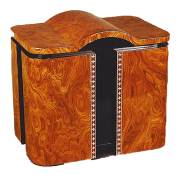 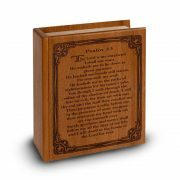 Two separate compartments makes this ideal for a husband and wife or as a “family urn”. 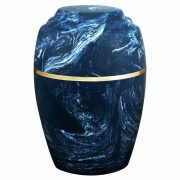 Personalization is endless with this stunning urn.